Kylian Mbappe‘s whirlwind rise to the top of world football has earned him an appearance on the cover of Time magazine. 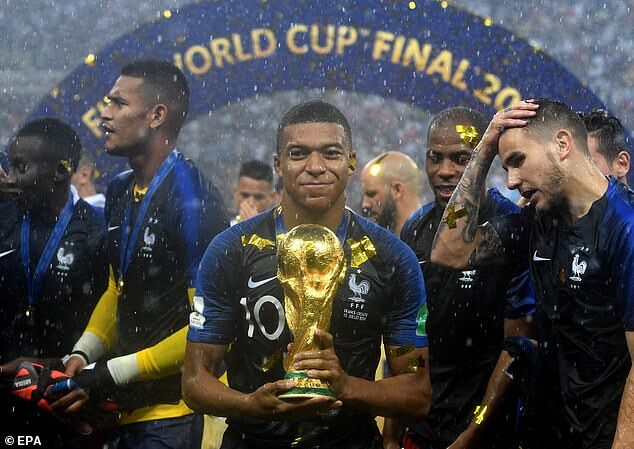 Mbappe, who joined Paris Saint-Germain from Ligue 1 rivals Monaco for a staggering £166million, has become one of the top stars in football and won the World Cup with France this summer at the tender age of 19. 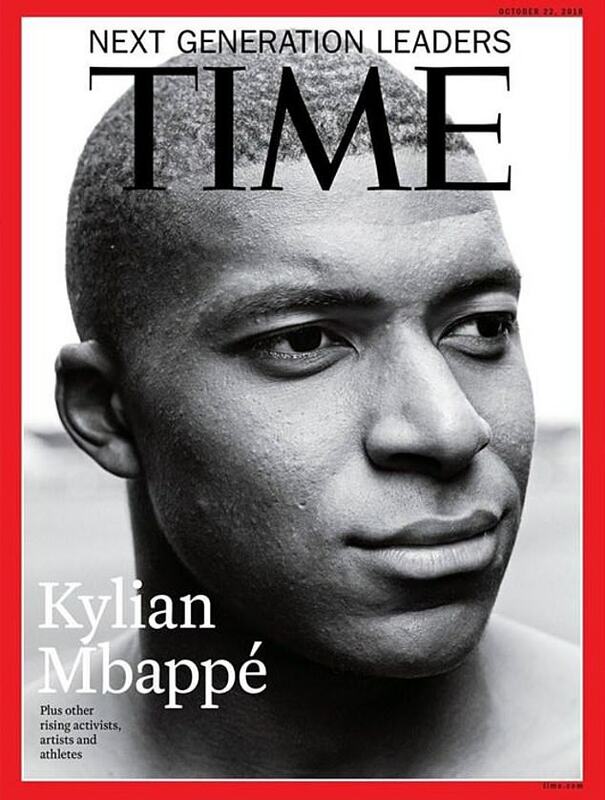 And with his stock continuing to skyrocket, Mbappe has earned an appearance on the cover of Timemagazine’s international edition, which will appear on Friday. Mbappe – who has won two Ligue 1 titles – has sat down with Time to discuss his journey to the top, admitting he has fulfilled his dreams already – but it has come at a price. 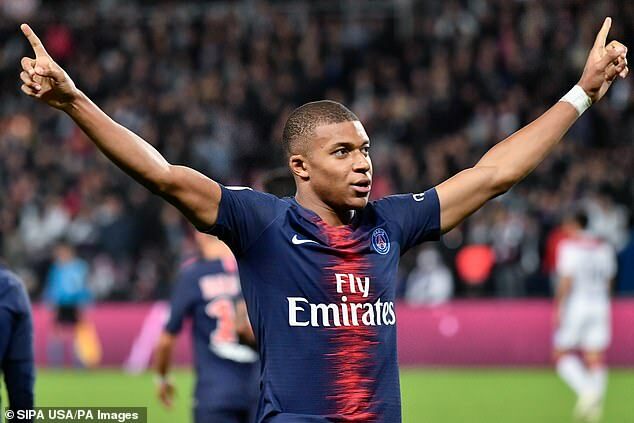 Despite earning stardom at such a young age, Mbappe has remained humble throughout it all and this sets him apart from the rest trying to make it to the top. The Frenchman recently donated his World Cup earnings £378,000 to a charity teaching sports to sick and disabled children. And he intends to remain as humble as ever. ‘I have learned that the biggest stars and the greatest players are the most humble ones, the ones who respect people the most.